Sometimes fate draws you towards a book for more reasons than you understand. That is what happened with my and the book Island Girl by Lynda Simmons. When I first thought of the name, Island Girl, I immediately thought about tropical islands and faraway beaches, so I was incredibly surprised to find out that Island Girl was actually about a place near and dear to my heart - a secluded and mysterious part of my youth - Wards Island, part of a group of barrier islands in Toronto's harbour in Lake Ontario and a place where I spent time in my youth. Do you have to forgive someone a lifetime of sins, just because they have Alzheimer’s? 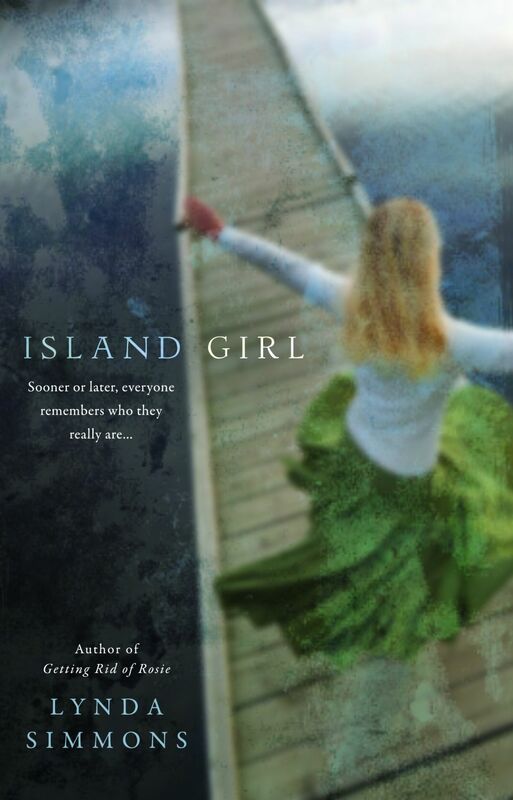 Island Girl by Lynda Simmons is the emotionally riveting story of a 55 year old mother, Ruby Donaldson, fighting to reunite her family as she struggles with the diagnosis of early on-set Alzheimer’s. Facing the terrible reality of her illness, Ruby refuses to let the disease control her future. 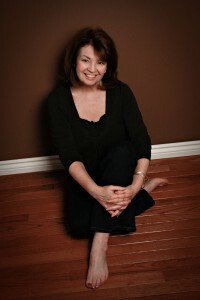 But before she can take any final action, she must find a way to convince her older daughter Liz to grow up and come home; to take her place as head of the family in order to secure the future of their home on the island, and ensure that Liz’s younger sister, Grace, will be cared for in the only place that is safe for her. But Liz and Ruby are estranged for good reasons, and now Liz wonders why she should forgive her mother just because she’s sick. Does Alzheimer’s somehow grant Ruby instant immunity, a moral get-out-of-jail-free card? Ruby always thought she’d have a lifetime to make things right, but suddenly time is running out. I was originally drawn to this book because of Ruby's illness. I worked for the Alzheimer's Association of Kitchener-Waterloo several years back and Alzheimer's Disease is robbing me of my grandfather, so I often feel drawn to books where a central character has this horrible and debilitating disease. When I began to read this story I found so much more! The book is told in the voices of three women, each taking a chapter in turn, and advancing the story. Sometimes this method of storytelling can make the book seem disjointed and difficult, but not so with Island Girl. The chapters transition and it reminds me a little of the carousel on Centre Island, turning through the story and showing different sides of each person and the story. Even if you don't have the connection that I have to Toronto and the Islands, I think you will find this book thought provoking, poignant and funny. It would be a great book club read, or even something to wrap your own mind around. What intrigues you about this book?